We have added a 'Pump Curve Information Audit'. Web interface will now notify account administrator if there is missing data in the Pump Section that will prevent the plotting of the Pump Curve graph. If you get this notification you may add the missing values and update the report or have the inspector add it on the mobile device and resubmit. Once all the information is in place the graph will be automatically produced in the report PDF file above the flowchart readings. Now by request from our international clients we have added an "Auto Dial" for inspection firms that are now running the mobile app version of Skype. The above icon is also found in the help section and when tapped it will auto dial the Skype account of KwikReports saving the caller international phone fees. 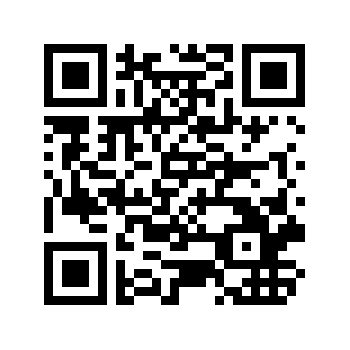 Download the app by scanning this bar code. 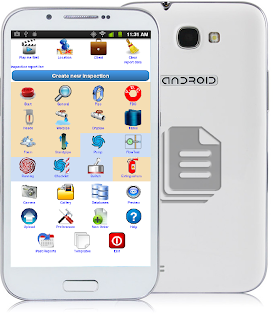 The studying is over and the Android smartphones pilot program for no additional cost is a go. 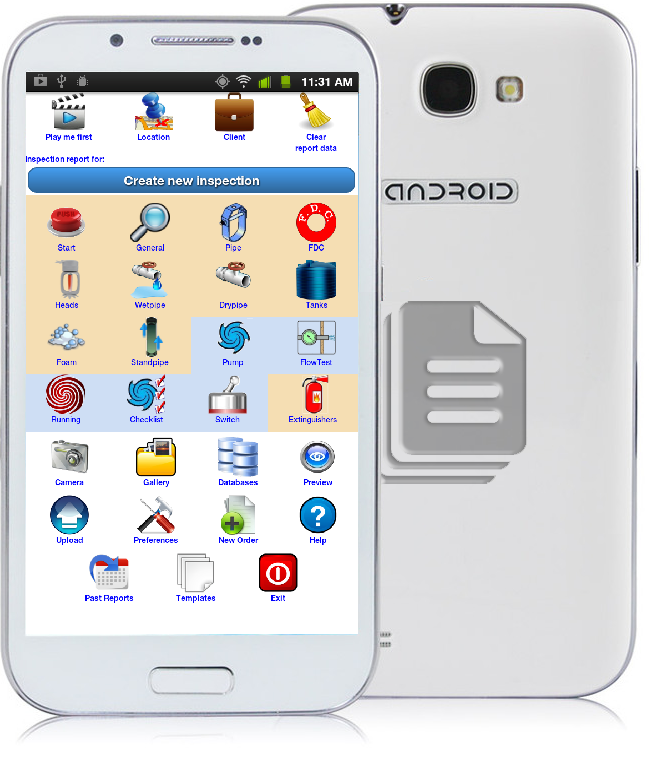 We have finished the review and selected a supplier for our KwikReports Smart phone. The "Coming Soon" has been removed and the program is now available. I will attach a link to the details and conditions page. We have decided to allow our users to replace the phone every 24 months which we figure will let us add new features and companies can keep their inspectors phones updated. Copyright ©2013, KwikReports, Inc™ KwikReport™ Patent Pending, All Rights Reserved.. Simple theme. Powered by Blogger.